Recording phone interviews? 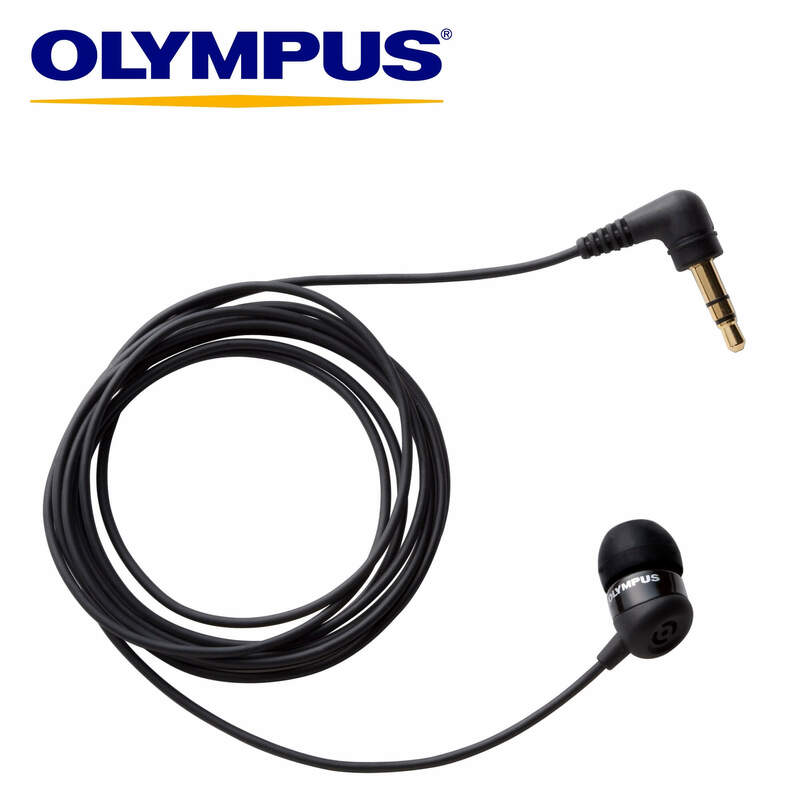 You need the handy little Olympus TP8 telephone pick up microphone. The TP-8 telephone pickup microphone replaces the popular TP-7 pickup mic, and is smaller, lighter, and picks up less extraneous noise, making for a better sound experience. 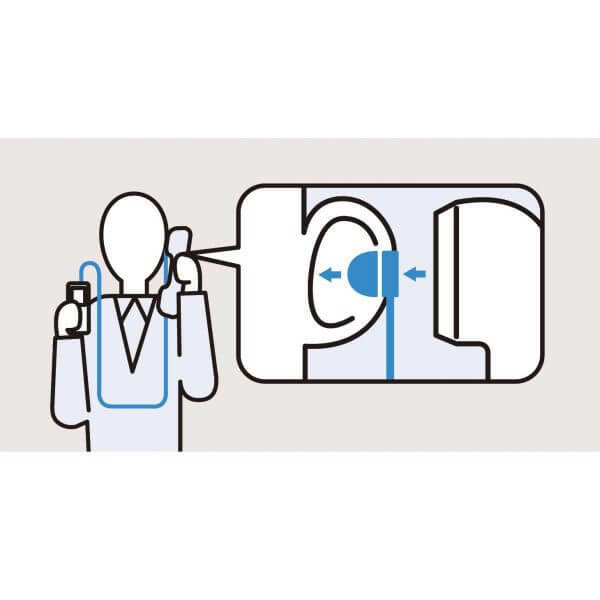 The TP-8’s supersensitive microphone is an inexpensive and effective way of boosting audio quality when using a mobile phone, and is highly suitable for telephone conferencing. Just plug the TP-8 jack into the “MIC” jack of your recorder, and put the earphone side into your ear. When speaking on the telephone, the TP-8 will capture both sides of the conversation for recording by your voice recorder. The TP-8’s frequency characteristic is 50-16,000Hz, has dimensions of 11.3 x 19mm, and weighs just 7.3g. The microphone is covered entirely with rubber to reduce noise on ear receiver impact, and can connect to a stereo recorder without an adaptor. The TP8 is compatible with most Olympus digital recorders.